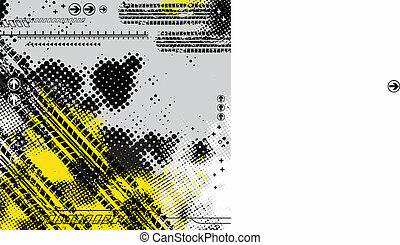 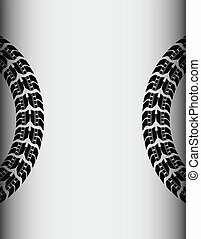 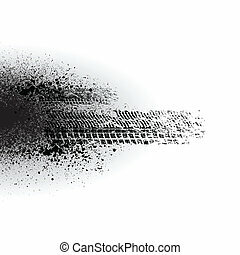 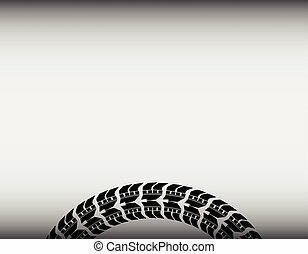 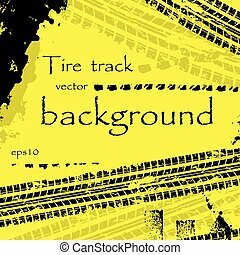 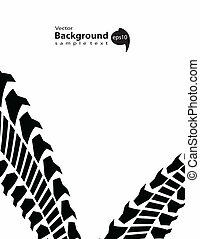 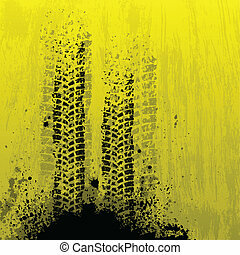 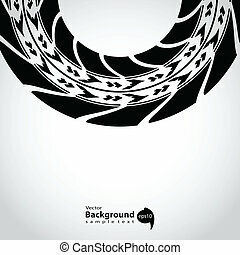 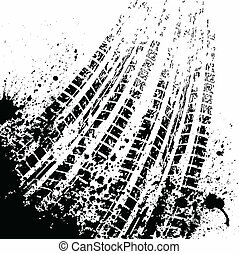 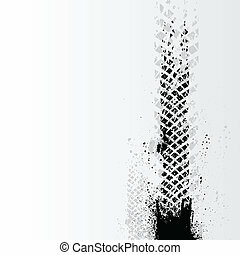 Bicycle tire track background. 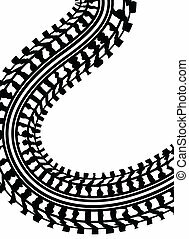 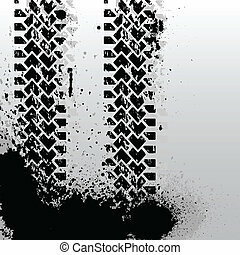 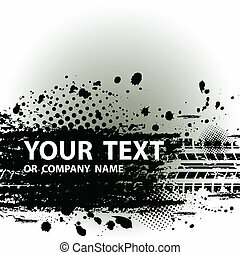 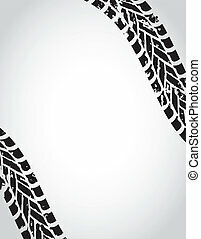 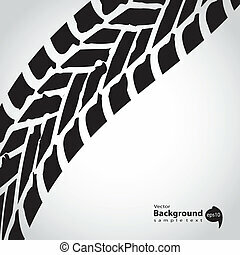 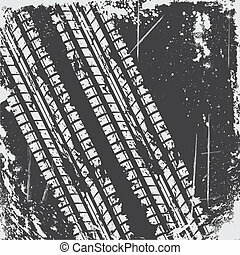 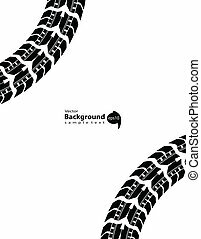 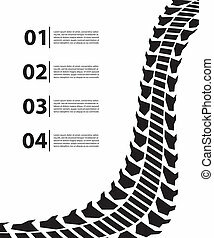 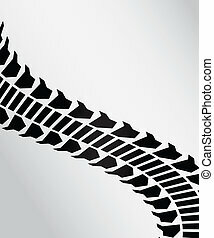 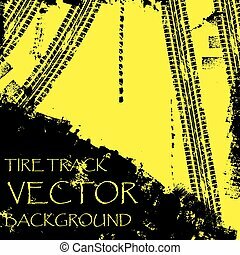 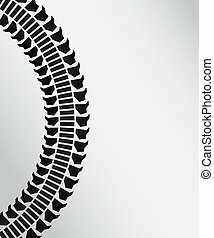 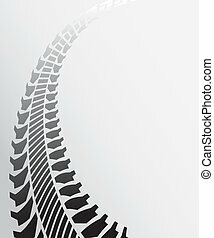 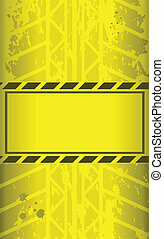 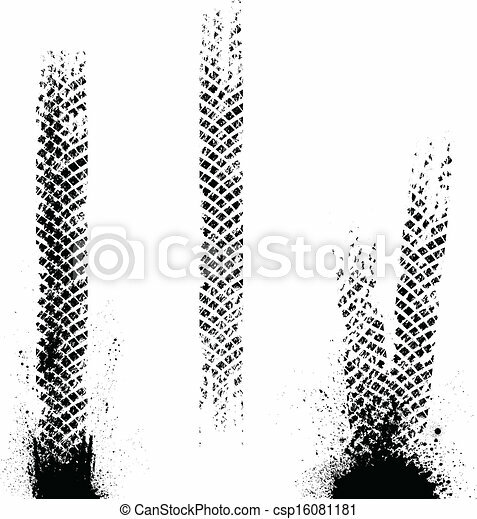 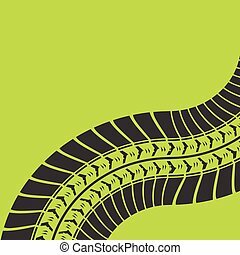 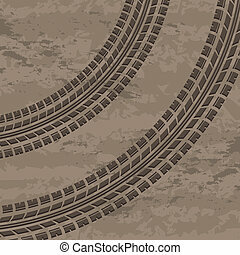 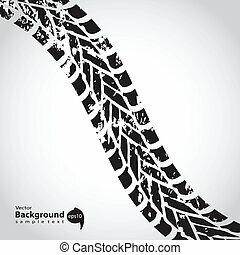 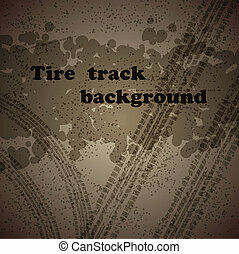 White background with three tire tracks. 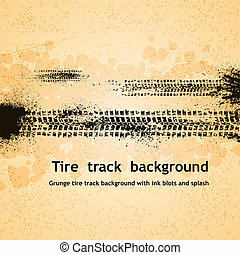 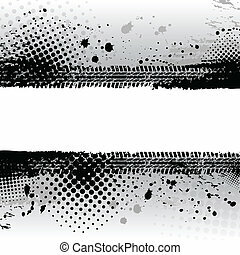 White grunge tire track background on black.